Discovery 1 300tdi Auto FlywheelGood used conditionAs shown in photo.. Discovery 1 300tdi Auto Flywheel Back Plate HRC2449Good used conditionWill fit 300 tdi enginePlease .. 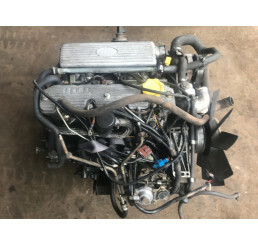 Discovery 1 300tdi Auto Flywheel Back Plate HRC244..
Land Rover Discovery 1 300tdi Engine Block in good used condition, all auxiliaries removed and bores..
Landrover Discovery 1/ 300tdi engine, removed from an automatic discovery with 127,000 miles. .. Discovery 1 300tdi Crankshaft HRC2305Good used conditionNo damage to crankshaftPlease check current .. 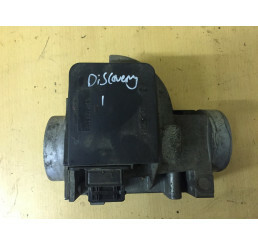 Discovery 1 300tdi Fan Belt Tensioner ERR4708Excellent used condition..
Land Rover Discovery 1 300tdi Fly By Wire Automatic Fuel PumpGood used working conditionRemoved from.. Discovery 1 300tdi FlywheelComplete with spacers and bolts.. 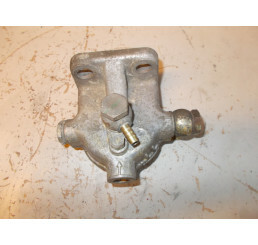 Discovery 1 300tdi Manual Fuel PumpRemoved from 300tdi DiscoveryPump reconditioned less than 10k mil.. 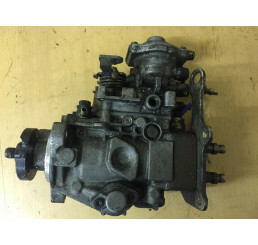 Discovery 1 300tdi Manual Fuel Pump in good working condition removed from running engine complete w.. Discovery 1 300tdi Rocker ShaftGood used working condition,Will fit 300tdi engine30 days warranty.. Discovery 1 300tdi SumpGood used conditionNo damage to sumpPlug hasn't rusted through.. 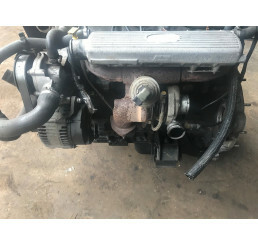 Discovery 1 300tdi Sump #1Good used conditionSome marks from useAs shown in photo..
Landrover Discovery 1 300tdi Turbo in good used condition with no play in the turbine, all wor.. Discovery 1 Complete 300tdi EngineComplete engine includes:Turbo, injectors, fuel pump and all auxil.. Discovery 1 300tdi Fuel Filter Housing, located to the left of the engine. 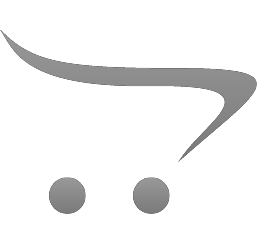 Good used condition, comp.. 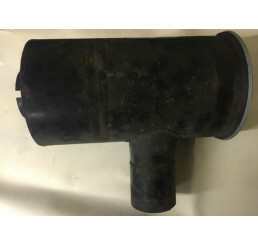 Discovery 1 Water Pump Pulley ERR3734Good used conditionNo damage to pulley..
Land Rover Discovery/Defender 200tdi Injectors X4 2FHKBEL98Good used conditionRemoved from running D..